Perforated Metal Mesh, another name punched metal mesh. 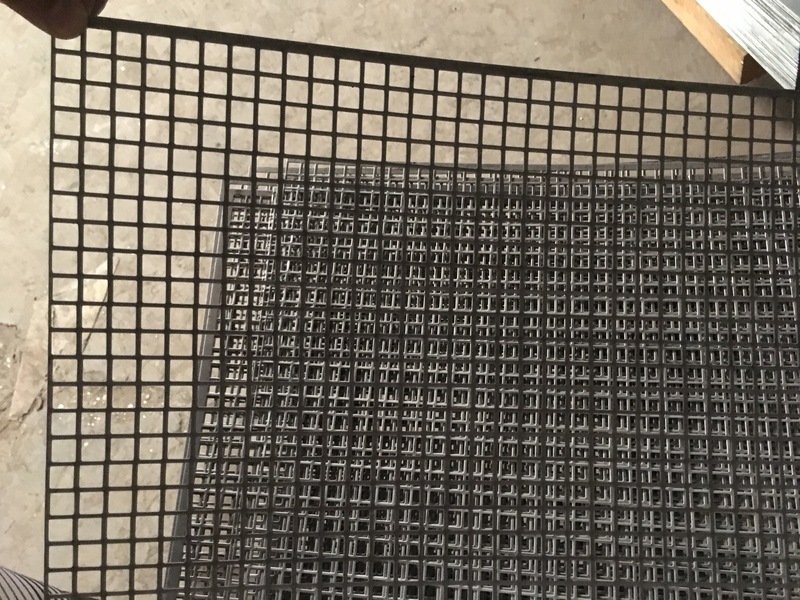 As the major manufacturer of Metal Plate Mesh Products China, we can manufacturered the perforated metal mesh in different type opening, such as round, rectangular, square, triangle, diamond, hexagonal, cross, slotted and any other special patterns. 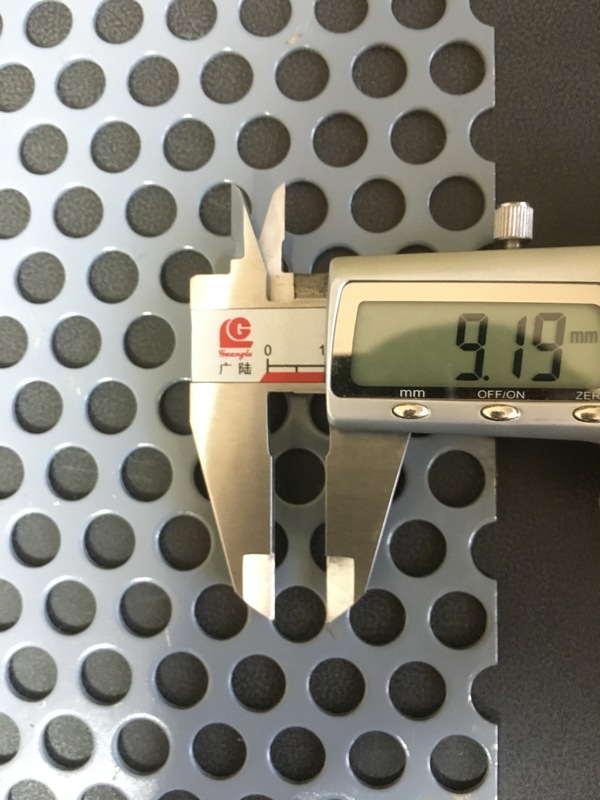 The opening size, density and forms of distribution can bring different functions in separation, sifting, filtration, drying, cooling, cleaning, etc. Meanwhile we can do it in different style, such as the sheet, the roll, the cylinder, or other styly suitable your design.We can also produce Expanded Metal Mesh, steel mesh, Crimped Wire Mesh, brass wire mesh, Filter Tube and Other Metal Mesh Products. Looking for ideal Perforated Metal Mesh Manufacturer & supplier ? We have a wide selection at great prices to help you get creative. All the Perforated Metal Sheets are quality guaranteed. We are China Origin Factory of Perforated Metal Plated. If you have any question, please feel free to contact us.